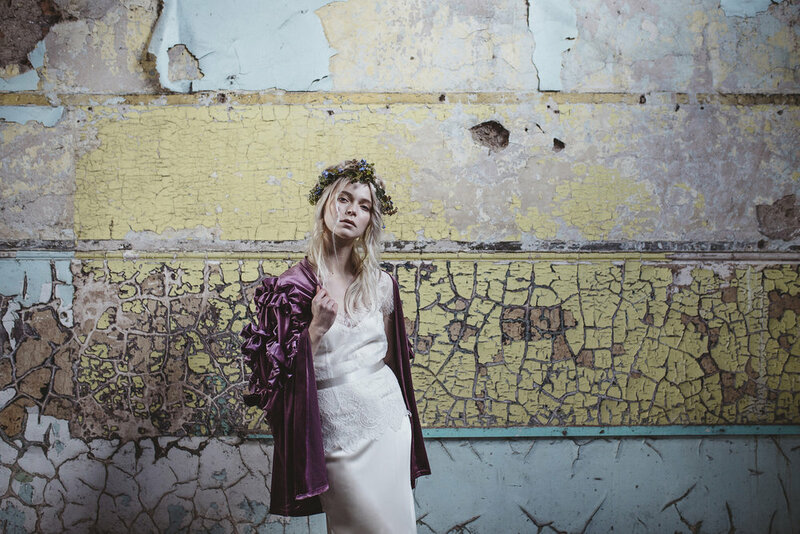 Bloom - by Shelly Richmond - is one of my favourite editorials to date - I just adore the colour and texture in this shoot. 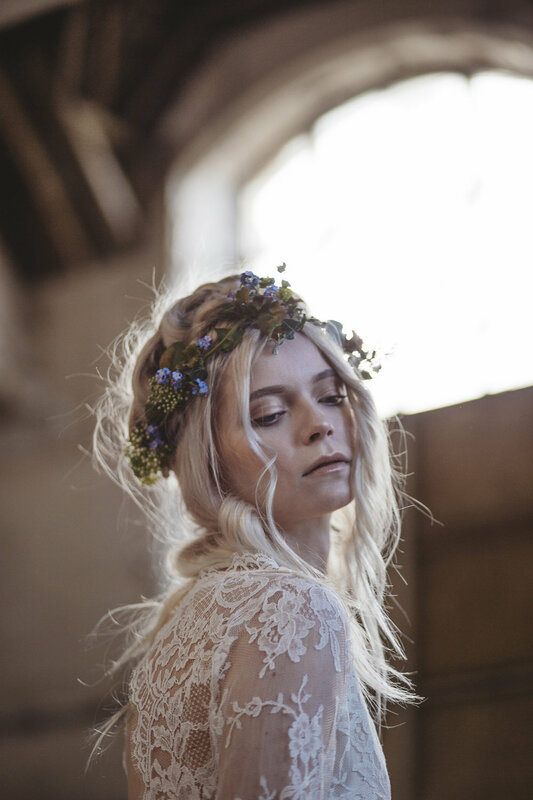 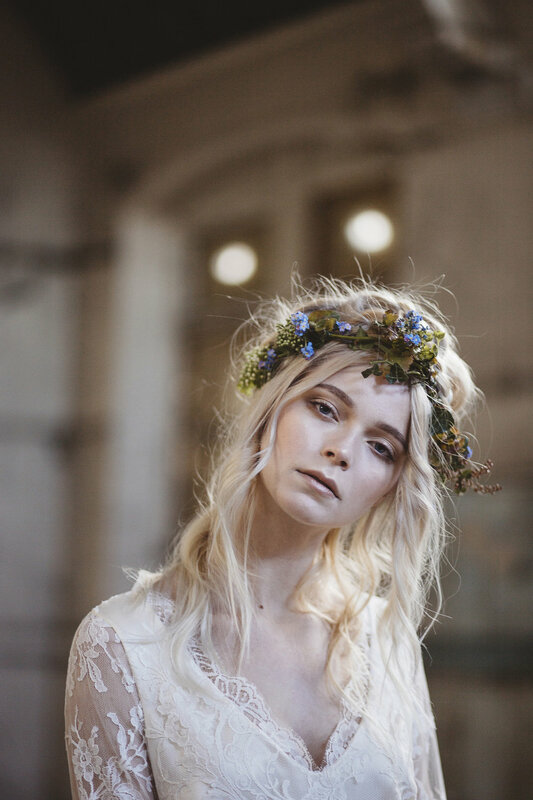 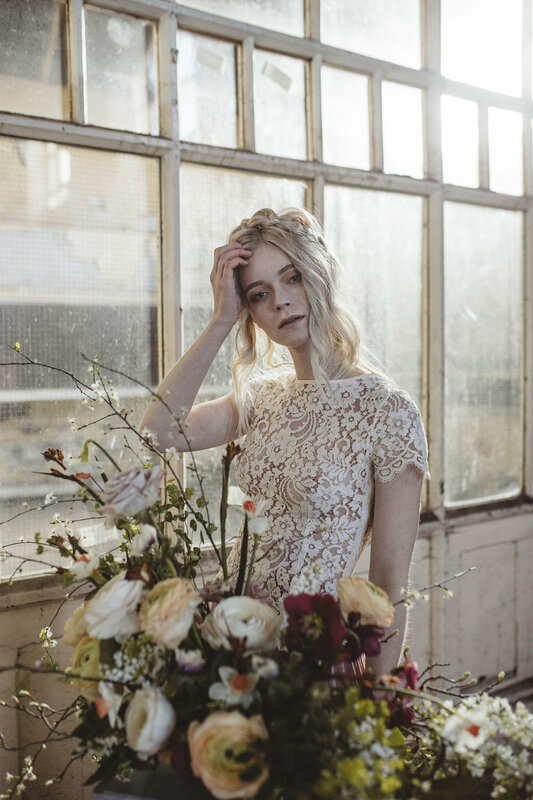 The florals by Swallows & Damsons work perfectly with the fashion pieces stylist Natasha Lyons selected, which were added to my gowns and separates this beautiful series of pictures. 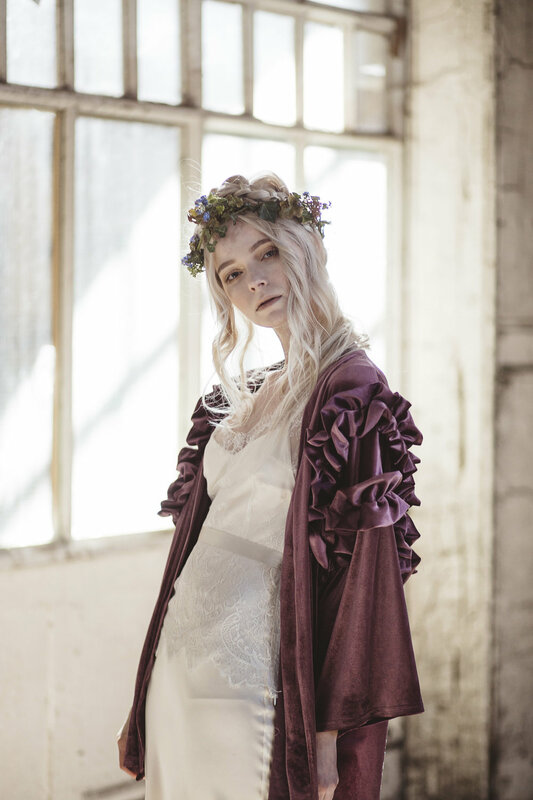 Featuring Rose, Clematis, Lilac, Peony and Camellia. 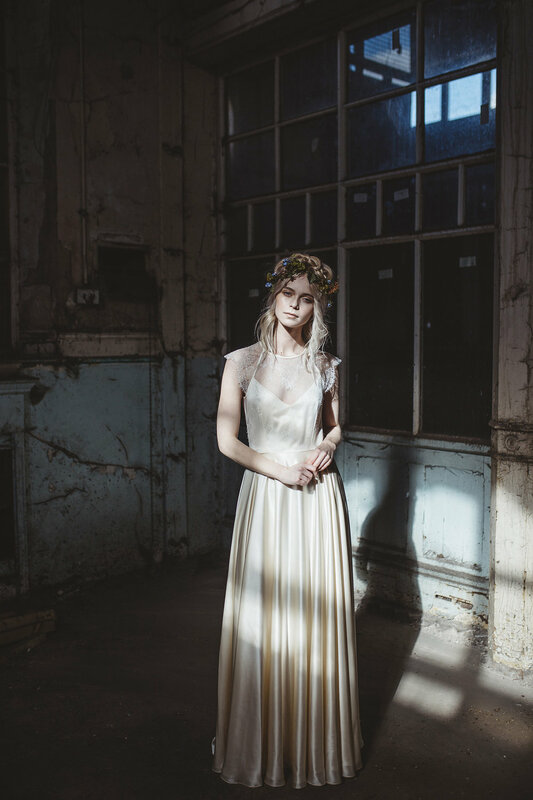 This shoot was featured on Love My Dress - click here to read more.